Thick Clear Glass Oil Burner. 4". 100ct. .. Thin Clear Glass Oil Burner. 4". 100ct. ..
Wood Incense Burner. 10ct. ..
5" All Purpose Household Candles. 5 Candles x 12pks .. Colored Tea Light Candle. 12ct. ..
12ct Cosmic Star Signs Incense Burner. 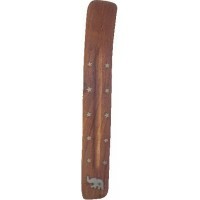 ..
Gonesh Classic Stick Incense No. 2 Oils And Spices. 12 Packs With 20 Sticks Per Pack. 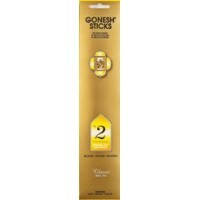 ..
Gonesh Classic Stick Incense No. 4 Orchard And Vines. 12 Packs With 20 Sticks Per Pack. 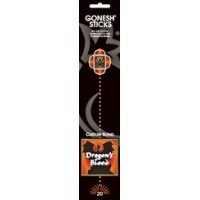 ..
Gonesh Custom Blend Stick Incense Dragons Blood. 12 Packs With 20 Sticks Per Pack. 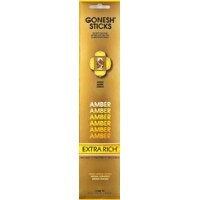 ..
Gonesh Extra Rich Stick Incense Amber. 12 Packs With 20 Sticks Per Pack. 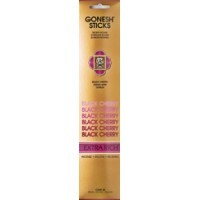 ..
Gonesh Extra Rich Stick Incense Black Cherry. 12 Packs With 20 Sticks Per Pack. 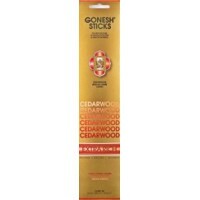 ..
Gonesh Extra Rich Stick Incense Cedarwood. 12 Packs With 20 Sticks Per Pack. 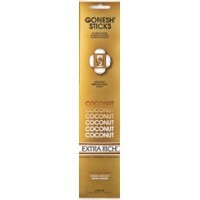 ..
Gonesh Extra Rich Stick Incense Coconut. 12 Packs With 20 Sticks Per Pack. 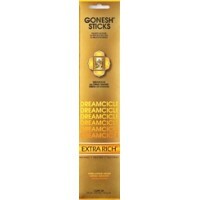 ..
Gonesh Extra Rich Stick Incense Dreamcicle. 12 Packs With 20 Sticks Per Pack. 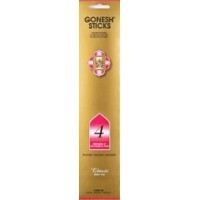 ..
Gonesh Extra Rich Stick Incense Gardenia. 12 Packs With 20 Sticks Per Pack. ..